We all like enjoying music to relax and enhance our life. With mobile devices, we are able to download and play our favorite music on iPhone, iPod, Android or other mobile devices. Here we collect top 30 best free mobile MP3 music downloads sites that allow you to download music for offline playback on your iPhone (iPhone 6S), Android, iPod, iPad, and more. With iMusic, you are able to download unlimited free music from more than 3000 websites for your iPhone, iPod, iPad or Android. Besides, it has a built-in music library, letting you searching for your favorite songs and download for totally free. 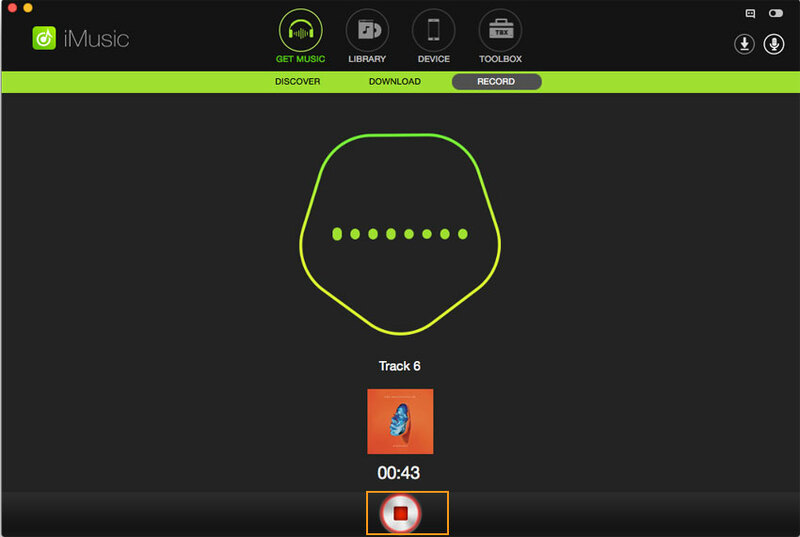 What's more, the Record feature enables you to record any song you can't download from the website, for example from iTunes Radio Stations. Most important, all the downloaded or recorded songs will be saved to iTunes Library, letting you transfer them to iPhone, iPod, iPad, flash drive, and even Android phones freely. 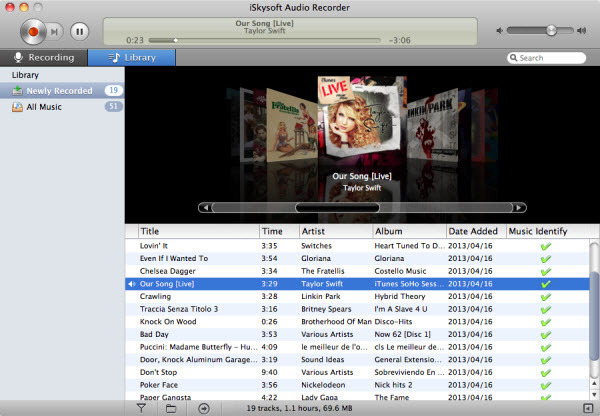 Download and install iMusic on your computer. It works very well on both Windows PC and Mac. After then, launch it and click the tab "GET MUSIC". From there, you can use the software to download music from the built-in music library, music sites and record music from radio stations. iMusic has a built-in music library, letting you discover music according to genre, artist, hottest playlist, top lists and more. After you find the one you need, click the download icon beside the music. Select the music format you need and click Download to download MP3 music. The second tab in "GET MUSIC" is "DOWNLOAD". 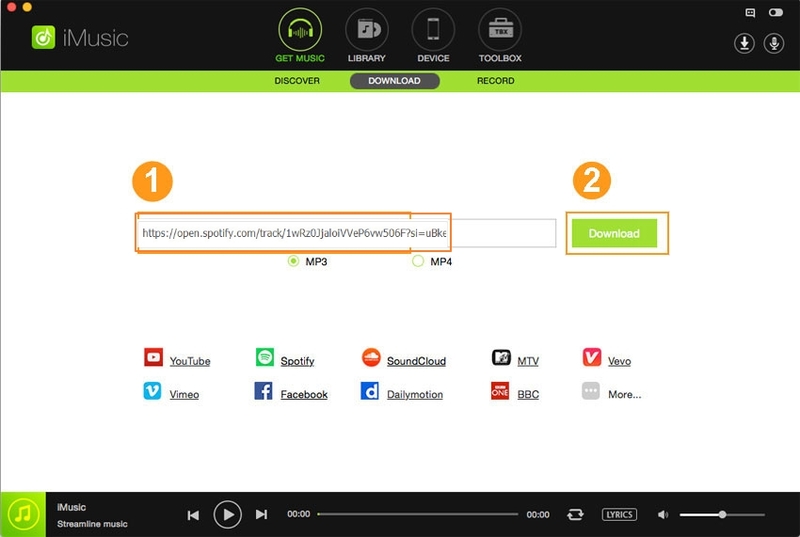 You just need to copy and paste the web address of a song in a music site to the box in iMusic, click Download to get it saved to your computer. Clicking the third tab "Record", then click the Red icon on the software to begin the record process. Next, play the music in radio station you need to record. That's it, the software will save the song to your computer with music tags: album, artist, and ratings. Go to Rhapsody with your iPhone or iPad, you can download free songs for a limited time period, but you find there many artists and songs on this free mobile music downloads site. After free trial, there is a monthly fee. 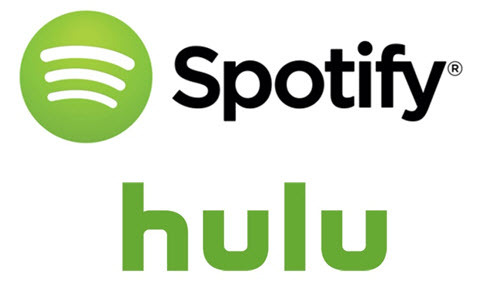 Spotify provides free music download on mobile and tablet. With Spotify, you have access to a world of music. You can listen to artists and albums, or create your own playlist. Cons: It is not connected with the desktop version. This is a easy and legal way to get free music download on mobile like iPhone. This service is fast, free, and requires no signup. The software will transfer the video to the server, extract the MP3, and give you a link to download the audio file. Cons: Long time to convert. It is a website where you can find a song and download free music on mobile. When you wish to search a song, you can view also the TOP DOWNLOADS. You can share it and when you try to download a song, you lead on zGame Toolbar from where you can download unlimited. Pros: Works quickly, clear sound, and download unlimited music. Cons: You need to sign up for a free trial. You can see the top free mobile MP3 music downloads also. It easy very easy to use and load very quick. If is not available a song on website, you lead on another website where you can download it. Pros: Music for free and videos that you can embedded in your website/blog. Cons: Need to install a software also in order to download some songs. You can download music on mobile for free, especially Disco music. And you can read about your preferred songs, share them on different social media networks. It is not necessary to sign up. But if you wish to receive news with favourite music, then it is better for you to do it. Pros: Download very quick (a 5 minutes song length, downloaded in 2 seconds). You can listen and download songs for free with an accurate audio quality. This free mobile music downloads site includes social media networks, so you can share songs. last.fm provides many songs, concerts, events infos. And of course you can process music download on mobile for free. Cons: You need attention with cleaning the space on your device. You can listen, download music for free, but the best part (for artist, at least) is that you need to give a feedback about the song, before download it. Pros: Integration with social media networks. Cons: Be careful at your device space. You can download an entire album, not one song on your mobile. Of course, you can listen one by one song. Cons: Download just entire album. You can download free MP3 music for your iPod and MP3 players. It is fully legal and totally safe. 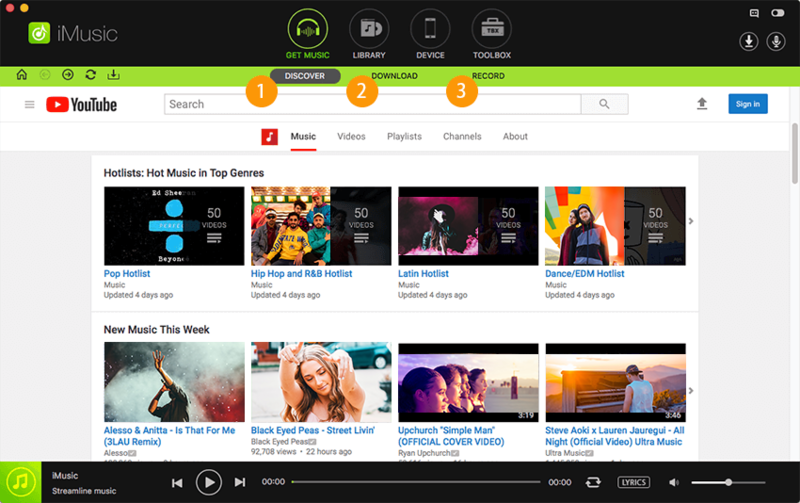 BearShare it is a peer-to-peer file sharing program that not only allows you to download the latest music and video, you can connect with friends also. Pros: Easy to use and works fine. Cons: It is a little too intrusive. 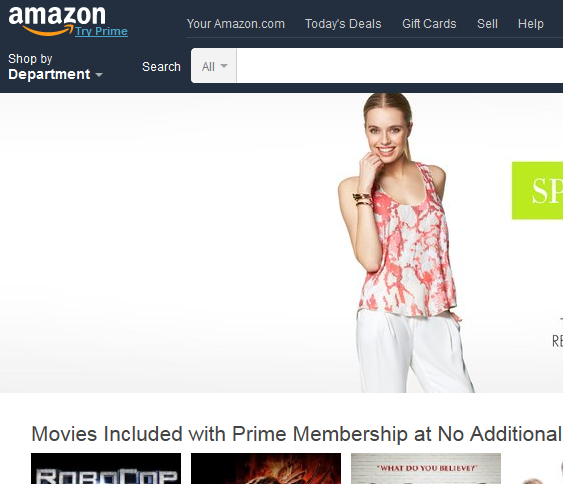 You can download free songs directly from Amazon. The well-known website has a huge database with 46718 items. Pros: You can listen before download. Cons: Register on amazon is required. You can download free mobile MP3 music. And you also can download Genres like Blues, Classical, Country, Electronic, Experimental, Folk, Hip-Hop, Instrumental, International, Jazz, Old-Time / Historic, Pop, Rock, Soul-RnB, etc. Cons: It runs slowly (not for every song). With more than 35,000 independent artists, you can listen and download your favorite songs. There are many artists who are early in their careers. Cons: You need to register on website. Free MP3 music is available to download from the website for a limited time. It has many ads to promote their plans. You can make like your own station, let`s better say that favorite lists. You can download and listen for free. You can visit the website and get some infos including from download music. Pros: Many infos about artists. You can download songs. It is free for 30 days. Cons: Ad-supported, limited music streaming. You can access dance music from the tops of any country. Thus you will have the best music that you wish it. There are many features including the listening of best selling pop songs. You can add a particular song to your favorites and play it again or even download to your devices. You can play and download online MP3 songs. Using the Playlist you can select your favorite songs and listen online. Many genres here, the artists make their own page there and upload their songs. There are many free and paid songs. Pros: You can listen online before download. Cons: Design is not cutting-edge. You can do multiple downloads, even in standby mode and songs in queuing. It has its own built in search button for any song or artist and band. Pros: Very clear, good quality, you can post reviews for any song. Cons: Not every song is downloadable. You cand download free music, just click on Download button, and Save using song name and artist, or just number. Pros: Many artists and genres . Cons: Not every artist has downloadable songs. This free mobile music downloads site for Android is dedicated to index and organize music that has been legally posted on the Internet, with access on more than a million free mp3 downloads and free music downloads. You can legally listen to any mp3 file before you download it. Pros: Social media networks widgets included. Cons: For some albums you need to pay, even that one single song is available to download for free. The website is a mp3 search engine, all data comes from various different sources on the internet. You can download or listen music for free. Pros: Many genres and easy to download, clear sound. Cons: Linked to just one social media website. You can find and download multiple independent artists or band and their songs, occasionally provide third party content or link to third party websites on the services. Pros: Share reviews on social media. Cons: Cannot listen the song, just download it. You will find all the world music and mp3 free download. Actually you can even listen the songs, or radio. The website is available in English, Deutsch, Italiano, Español, Russian. Cons: You need to register. The website is a powerful search engine and online database of mp3 songs and music. Here you can find almost any song in their huge database. You can download and also listen to any song or music online. Pros: You can share on many social media networks. Cons: You cannot choose where to save the song. You can download a song or entire album of some artists and band. It is free to listen or download, but you need to register. Pros: Many genres, and you can download music and even books.